Meandering among sweeping sand dunes along 17-Mile Drive, The Links at Spanish Bay unveils some of the most spectacular seaside views in Pebble Beach. Offer available to Mastercard cardholders who book a minimum four (4) night stay on their Mastercard. Not a commissionable offer. Promotion is open to all Mastercard cardholders who are 21 years or older. Must stay at Pebble Beach Resorts for a minimum of four (4) nights to receive one (1) complimentary round of golf at Spanish Bay per player, up to two (2) people per room. Round of golf at Spanish Bay must be used during offer stay and is not transferrable. Does not include cart, caddie, etc fee. Promotion is valid from 8/1/18 date to 12/31/19. Only 12 spots available for purchase. Limited time offer, available on a first come, first served basis while supplies last. Offer subject to availability and may be modified or withdrawn without prior notice. Offer is subject to occupancy tax, State & County tourism assessments and service charge Offer may not be resold and are subject to Terms and Conditions thereon. Any individual reselling this offer by any method is subject to loss of reservation. Substitutions, cash redemption, returns and exchanges are not permitted. Valid for new bookings only, and parties of 8 rooms or less. Some blackout dates and restrictions apply. Pebble Beach Resorts room rates are subject to change. Mastercard is not responsible for transportation to or from Pebble Beach Resort or other incidental expenses. By participating, individuals agree to be bound by these Terms & Conditions. Pebble Beach Company reserves the right to modify or discontinue these offers at any time. Other restrictions apply. 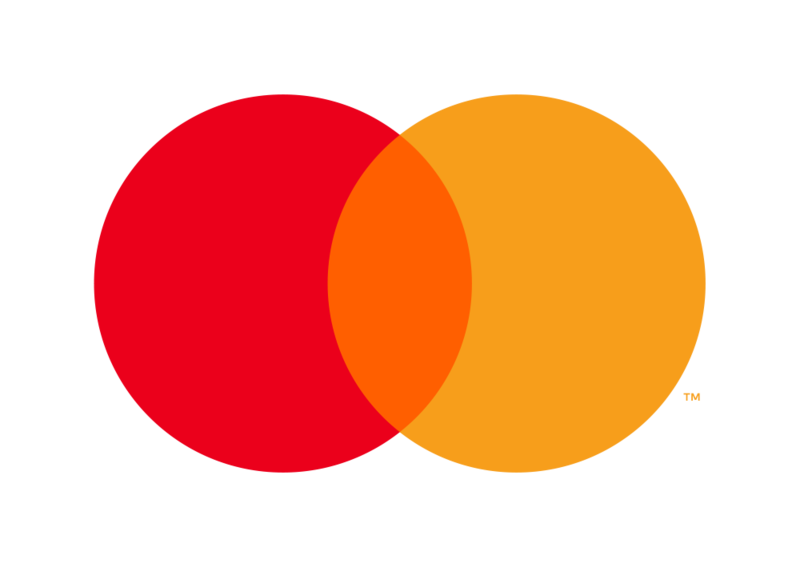 Mastercard, Priceless, are registered trademarks,and the circles design are trademarks, of Mastercard International Incorporated. ©2018 Mastercard Pebble Beach, Pebble Beach Resorts, The Inn at Spanish Bay are all registered trademarks. Used with Permission.